We had some trouble due to some unfortunate circumstances with the previous organizer, but the shoot is back on track, though probably on a smaller scale than we're originally gotten it to. With this year being the 25th Anniversary of The Legend of Zelda series, we're aiming for massive photoshoot in celebration of this series and the impact it's had on each of us that to this day are still fans and players of the games. So far, we're still rebuilding the numbers we'd had signed up for the shoot on the old facebook group, and we're hoping to get back most of the people we'd had dedicated to showing up. 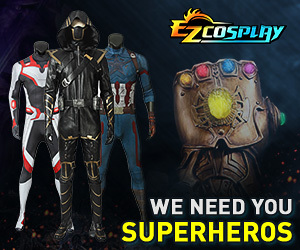 If possible, we want to have as many unique costumes as possible before doubles, but we understand there's only so many physically possible outfits to be made. So let us know here, or on face book if you wann'a show up, and let us know what costumes you have planned!